The Metropolitan Museum of Art is reviewing its gift acceptance policies after new information that members of a prominent donor family behind sales of the prescription opioid OxyContin covered up the drug’s dangers, The Met told The Daily Caller News Foundation. A Tuesday court filing claims members of the Sackler family knew Purdue Pharma, the company they own, routinely failed to notify authorities that OxyContin was being abused and sold illegally, reported The New York Times. More than 40,000 people died of opioid-related drug overdoses in 2016, according to the National Institute on Drug Abuse, and about half of those deaths involved legally obtained prescription meds. The Metropolitan Museum of Art is reviewing its gift acceptance policies after information that members of a prominent donor family headed a deceit campaign to push the highly addictive prescription opioid OxyContin, The Met told The Daily Caller News Foundation. Other New York City art museums that have taken money from the Sackler family, which owns Purdue Pharma, refused to comment on the Tuesday court filing with documents showing members of the Sackler family covered up information about the dangers of OxyContin. “The Sackler family has been connected with The Met for more than a half century. The family is a large extended group and their support of The Met began decades before the opioid crisis. The Met is currently engaging in a further review of our detailed gift acceptance policies, and we will have more to report in due course,” Daniel H. Weiss, president and CEO of The Met, told TheDCNF in a statement Thursday. Sackler family members gave a whopping $20 million to the Dia Art Foundation, $300,000 to the Solomon R. Guggenheim Foundation and $180,000 to the Metropolitan Museum of Art between 2013 and 2015, according to a 2017 investigation by TheDCNF. The New York City art institutions are open about their affiliations with the Sacklers, even though some critics have referred to the family’s donations as “blood money.” Because of these donations, the Sackler name is featured prominently at the Guggenheim Museum’s Sackler Center for Arts Education and The Met’s Sackler Wing. But $20.4 million is a paltry sum compared to the family’s Purdue Pharma fortune. The Sacklers have given away millions for science, medicine and the arts in recent years, but a 2017 DCNF investigation found no evidence the family is using its vast personal wealth to help recovering opioid addicts. The Sacklers were the 19th-richest family in the U.S. in 2016 with an estimated $13 billion net worth, according to Forbes. OxyContin was Purdue Pharma’s biggest revenue stream with $35 billion in sales between 1995 and 2015. The Metropolitan Museum of Art, the largest museum in the U.S., received at least $180,000 from the Sacklers between 2013 and 2015. The Met’s Sackler Wing houses the famous Egyptian Temple of Dendur. The wing was named after the Sackler family in 1974, years before OxyContin hit the markets in 1996. 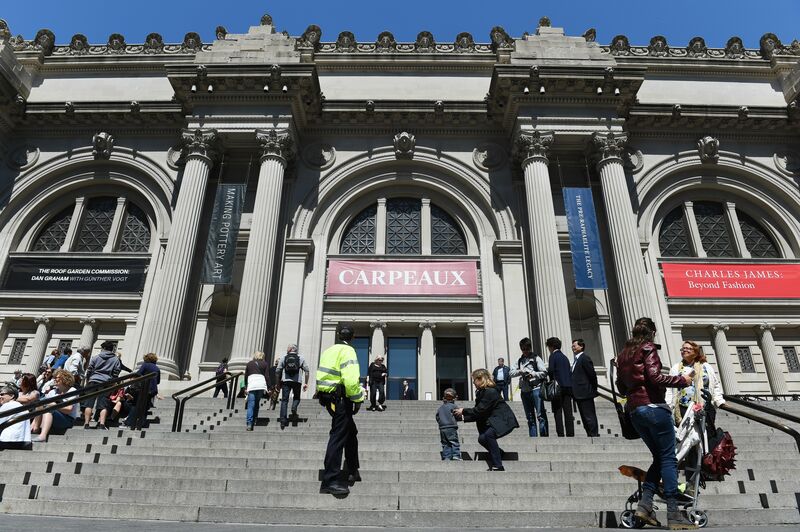 The Met faced even more scrutiny over its Sackler connection after TheDCNF’s investigation. Roughly 100 protesters led by artist Nan Goldin threw pill bottles into the Temple of Dendur’s moat in March 2018, reported The Guardian. The Dia Art Foundation received $20 million from the Sacklers between 2013 and 2015, and many of the foundation’s programs are funded by the Sackler Institute, which was founded in 2016. TheDCNF reached out to the Dia Art Foundation and communications officer Hannah Gompertz multiple times for comment in light of new information about members of the Sackler family. TheDCNF did not receive a response at the time of publication. 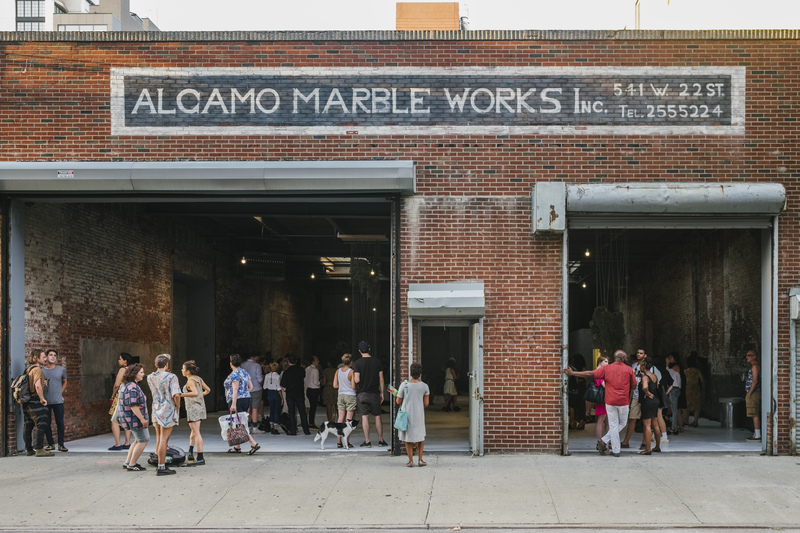 Marissa Sackler joined Dia Art Foundation’s Board of Trustees in 2016 after “a gift from The Dr. Mortimer and Theresa Sackler Foundation to establish the Sackler Institute,” according to a press release from Nov. 1, 2016. Mortimer Sackler, one of Purdue Pharma’s co-founders, was a co-chairman of the company until 2007, according to The Independent. TheDCNF traveled to a Dia Art Foundation event in January 2018 to ask about the institution’s connection to opioid profiteers, but was not able to get any response from event presenters or Dia employees. In fact, an associate curator kicked a DCNF reporter out for asking visitors and featured artists about opioid money. 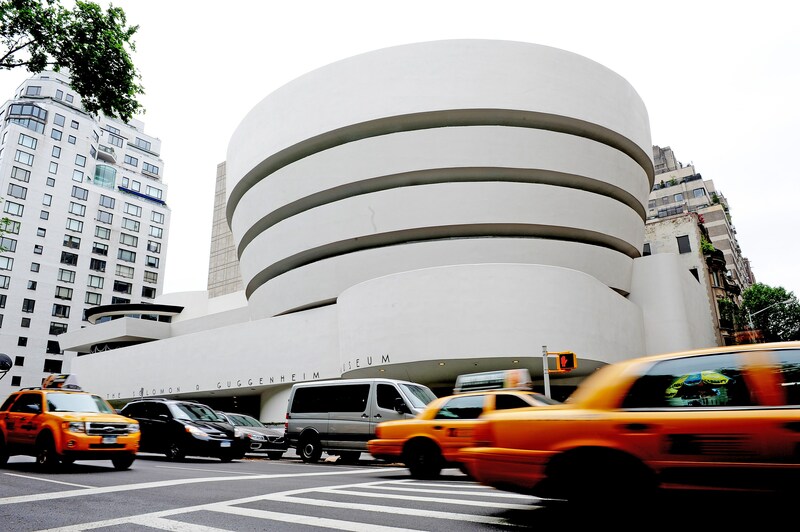 The Solomon R. Guggenheim Foundation, which funds the architecturally famous museum housing works by artists from Jackson Pollock to René Magritte, took $300,000 from the Sacklers between 2013 and 2015. TheDCNF reached out to the foundation multiple times via telephone and email Wednesday and Thursday, but never received a response. A Guggenheim Museum employee whose office was in the Sackler Education Center for the Arts refused to discuss the organization’s opioid funding with DCNF reporters and told them to talk with Tina Vaz, a spokeswoman located at a remote location. … Vaz refused to comment on the opioid funding and did not respond when a reporter asked to make an exception given the serious nature of the funding. Another spokeswoman, Sarah Eaton, previously declined to comment as well. Members of the Sackler family escaped legal consequences when Purdue Pharma executives pleaded guilty in 2007 to charges that the company had misrepresented the risks of OxyContin, reported The New York Times. The company and three top executives paid a historically large $634.5 million in fines. Purdue Pharma has been accused of helping create the opioid crisis through its aggressive marketing of its products. TheDCNF began investigating the Sackler family’s charitable donations in fall 2017 in the series “American Cartel.” The first part of the series can be read here.